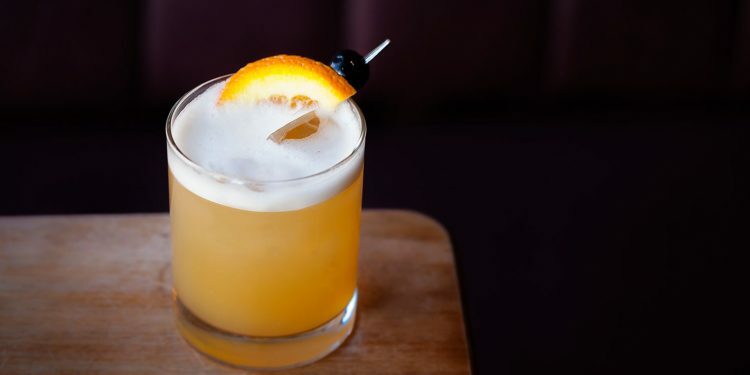 The Whiskey Sour has been around since at least the mid-1800s. However, it is likely to have been around in some form for at least a century prior. Its history is rather like that of the Gimlet but instead of a gin/citrus combination it is a whiskey/citrus mix. 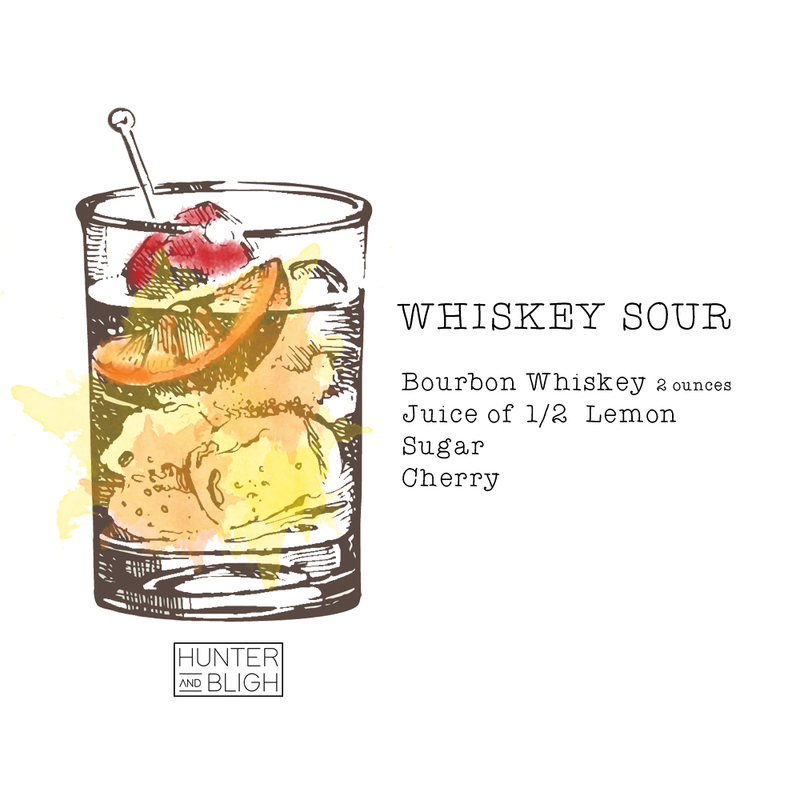 “Sours” began life as a “short” Punch. 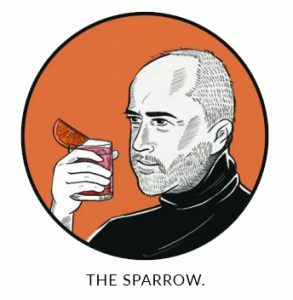 The tale of cocktail development starts with Punches and progresses through their shortening to single drinks. The combination of spirit, citrus and sugar was common in some form since sailors started taking citrus with their spirit ration to stave off scurvy – the Spanish were using citrus for this purpose from around 1500. The key consideration in any sour is the balance between the amount of citrus to sugar. In Harry McElhone’s recipe below he recommends “sugar to taste” while Jerry Thomas states “1 large teaspoonful”. It is also worth noting that lemons were small until fairly recently so bear that in mind when preparing your drink from an old recipe. Due to its American origin it is most often made with bourbon although it is a good idea to specify your preference depending on where you are. Sometimes mixed with a combination of lemon and lime, you might want to have lemon as the juice and a lime wedge as the garnish or vice versa. The garnish is also variable depending on where you look. There are “traditional” recipes that specify half an orange slice with a cherry, but it is inconsistent. Egg white is also something I have seen increasingly, which makes it creamier and more filling. Here are a couple of classic variations. In shaker: ice, 2 ounces of Bourbon Whiskey, juice of ½ lemon, sugar to taste. Shake and strain, decorate with cherry. Take 1 large teaspoonful of powdered white sugar dissolved in a little Seltzer or Apollinaris water. The juice of half a small lemon. 1 wine glass of Bourbon or rye whiskey. Fill the glass full of shaved ice, shake up and strain into a claret glass. Ornament with berries. 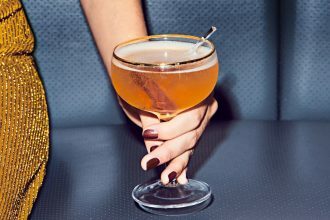 On the Johnny Walker website they have added a dash of Angostura bitters and included the egg white. Hemingway mentions a whiskey sour in the F. Scott Fitzgerald chapter in A Moveable Feast. Fitzgerald is sick in a hotel room and Ernest orders two citron presses and two double whiskies. He gives Scott the mixed lemonade and whisky and two aspirins. Scott was one of Ernest’s earliest literary friends and supporters and it is perhaps because of this Hemingway treated him so badly in later years. Scott had heavily edited Hemingway’s The Sun Also Rises, which greatly improved the book and Ernest never really forgave him for it. I first drank a whisky sour about 20 years ago and didn’t like it much. It reminded me of the hot toddies my mum would make me drink when I was sick. My dislike was also philosophical. When I made my youthful commitment to drink whisky I felt strongly about taking it straight or if drinking a single malt, with a little water. However, for the sake of this review I have put my antipathy aside and given them a go. I recently had them with Makers Mark Bourbon and Johnny Walker Black Label – I am starting to get a taste for Johnny Walker in whiskey cocktails. Rather than mix raw sugar I have been using a simple syrup which is great.